Virtual and Augmented Reality will reform how we interact with the world, offering exceptional experiences and unlimited possibilities to enhance our lives. Whether interacting in an alternate reality with VR or enhancing your existing reality with AR, Snapdragon platform supports extreme pixel quantity and quality along with enhanced faster graphics rendering for real-time movement. 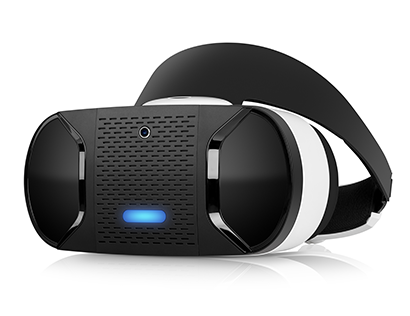 The Snapdragon Platform is designed to provide the advanced immersive VR technology needed to support superior visuals, heightened sound and intuitive interactions. As a Qualcomm Snapdragon licensee, eInfochips has strong team of experts who have experience on the latest technologies and SDKs offered by Qualcomm Snapdragon to bring AR/VR solutions to reality. We have developed a variety of AR/VR solutions across different applications including Smart glasses for biking, Entertainment eyewear and Retail solution.